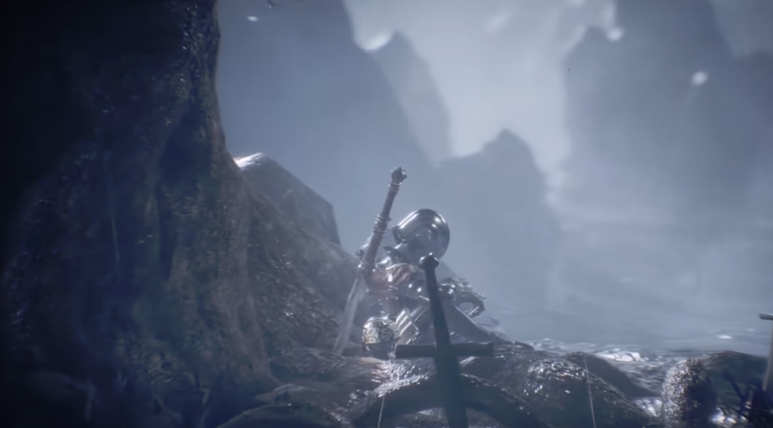 Sinner: Sacrifice for Redemption released last year and had players taking on several deadly bosses in a gauntlet while getting weaker. Now, Another Indie has confirmed that a new update is on the way this February 19th. This update will add 3 new game modes, 2 weapons, and a deadly new boss called the Cowardly Modic, which is a giant armored chicken. Sinner: Sacrifice for Redemption is now available for PS4, PC, Xbox One, and Nintendo Switch. Check out our review here.